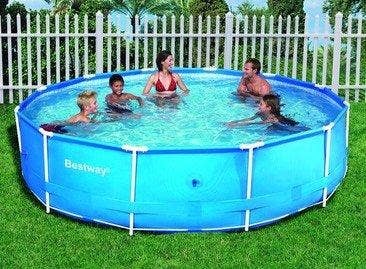 Choose a suitable heater to extend the use of your pool - variety to suit all sizes available from Sunshine Pools! 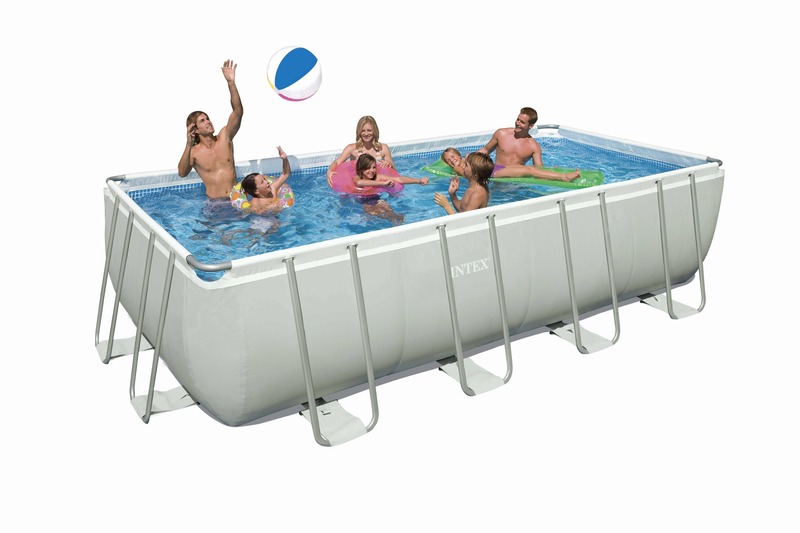 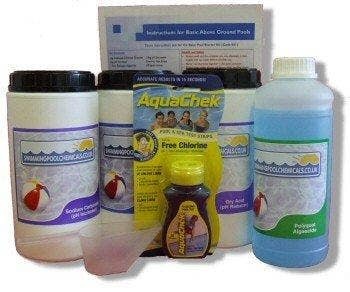 Learn more about the accessories availble to you for your above ground pool. 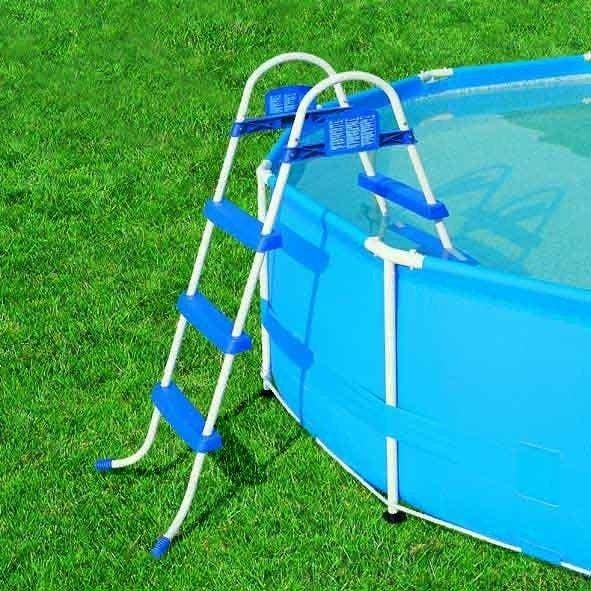 Ladders, Covers & Ground Clothes - All available from Sunshine Pools! 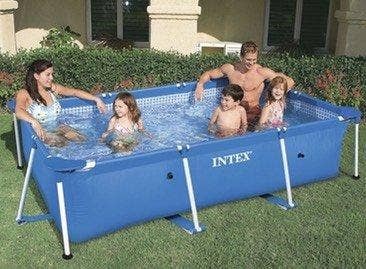 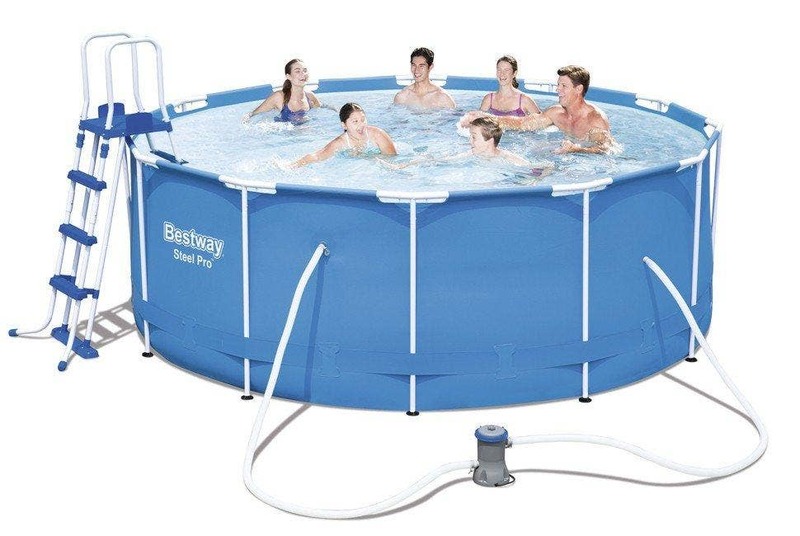 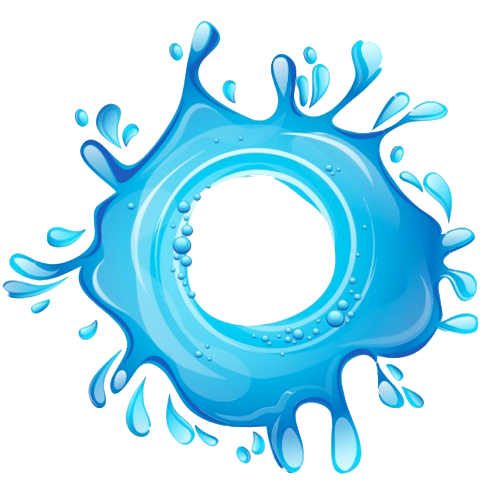 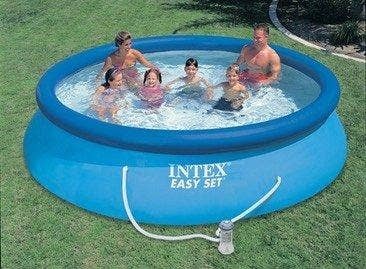 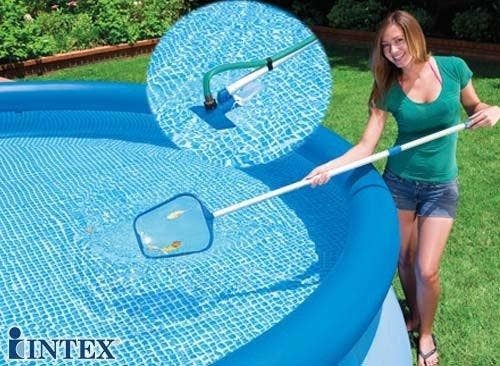 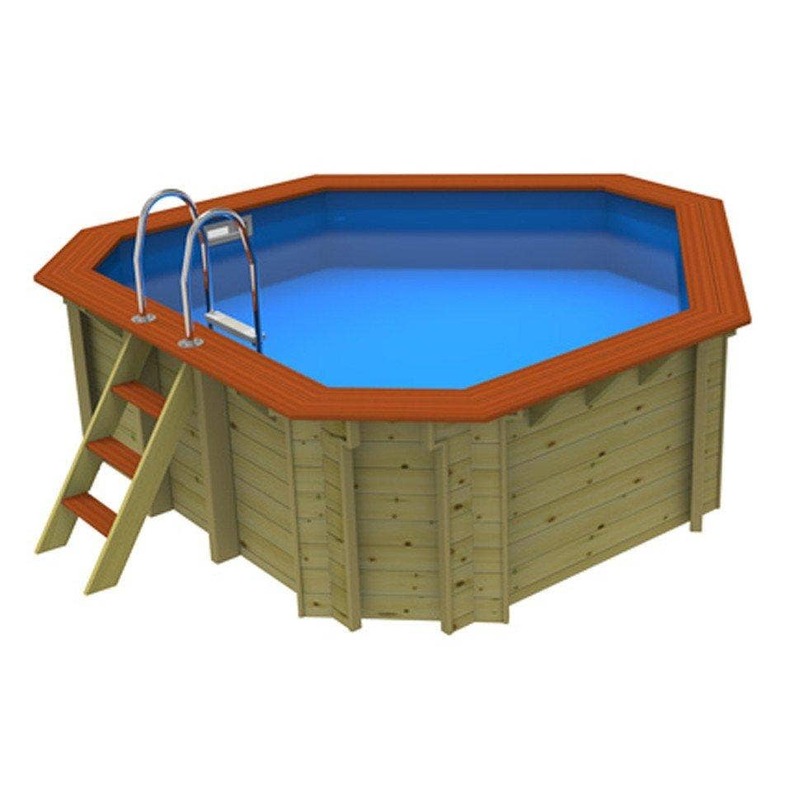 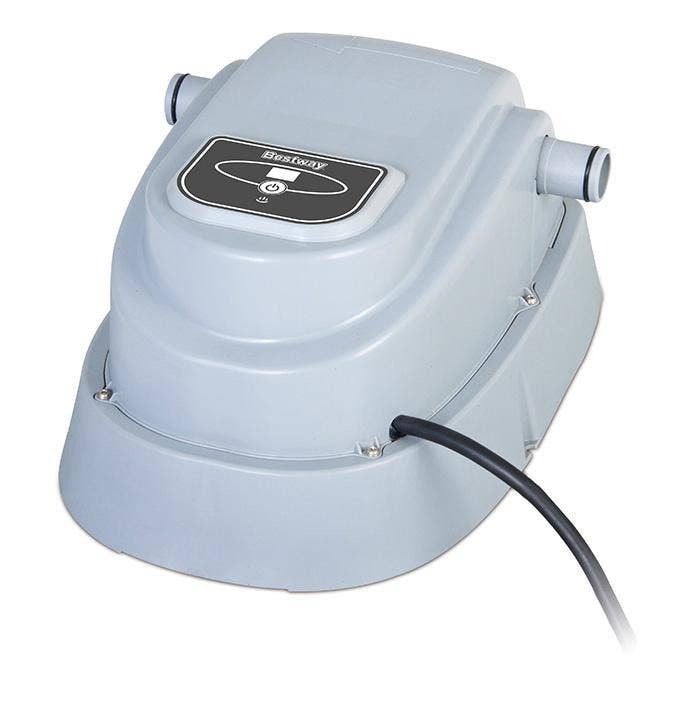 Learn more about the accessories availble to you for your above ground pool..